We accept all personal injury cases on a contingency fee basis. Under a contingency fee arrangement, you pay to us a percentage of your recovery for attorneys' fees. For new clients who mention they were referred by NoLo they are automatically entered into a drawing for Atlanta Falcons and Atlanta Braves tickets. When you have suffered serious personal injury, you need a lawyer who knows how to help you obtain full and fair compensation for your injuries. You need the McAleer Law Firm. Our firm has a proven track record of results, and every year we recover millions of dollars for our clients. We use our experience, understanding of accident law, and perseverance to seek compensation for our clients. 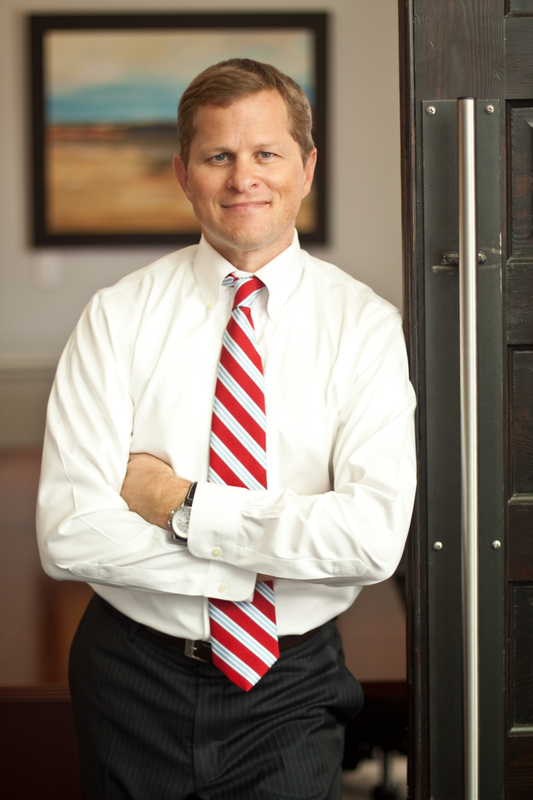 McAleer Law has many years of experience in handling Georgia workers' compensation claims and are able to discuss your claim with you and advise whether you need legal representation to ensure you obtain the maximum medical and income benefits to which you are entitled under Georgia law. If you are injured on the job in Georgia and your employer is required to have workers' compensation insurance coverage, then you are entitled to certain benefits to compensate you for medical treatment, lost income, and related expenses. While there are exceptions for certain types of businesses based on either the size or type of business, most employers in Georgia are required to carry workers' compensation insurance. We have an incredible support staff that makes the process more cost-effective. We also offer a free consultation to our personal injury clients. We are completely dedicated in helping our clients. We fight hard and keep clients in the loop from start to finish. McAleer Law has incredible results to back up our claim. It is very important to be educated on legal issues in order to get the full justice you deserve. At McAleer Law, we are here to help. Mr. McAleer founded McAleer Law in 2003.